#Tag Games – Upcoming iOS Application! Final application for the 2012 – 2013 school year! I’ve worked really hard at bringing you TGfU Games PE, Basketball PE, and Soccer PE since the start of the school year. Tag Games will be my final one for this school year – after all, everyone loves tag! It is still currently in development; however, I do anticipate it’s release for the month of March. 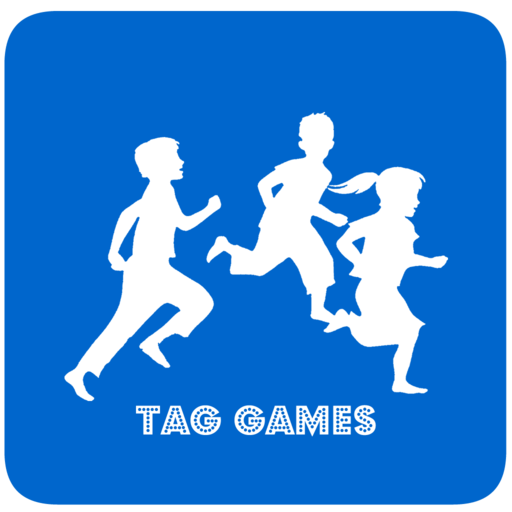 For now, here’s an exclusive first look at the icon for Tag Games.